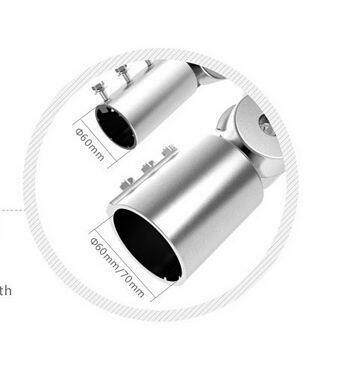 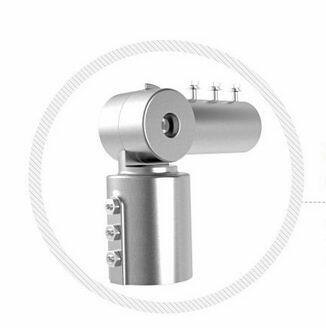 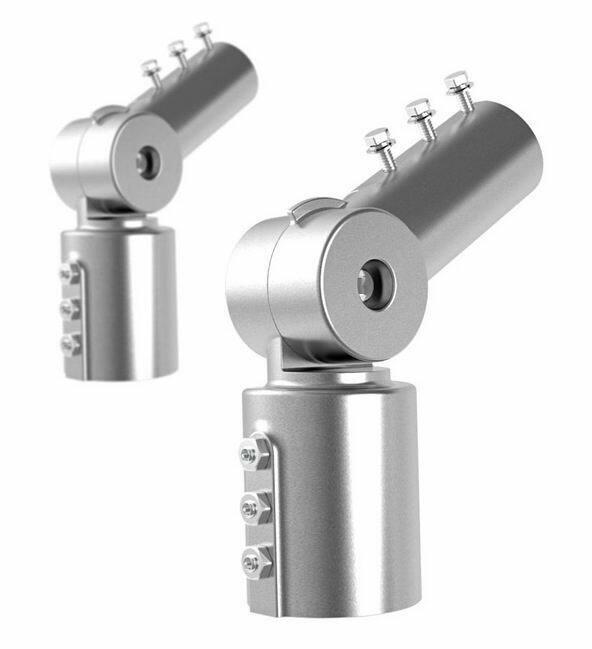 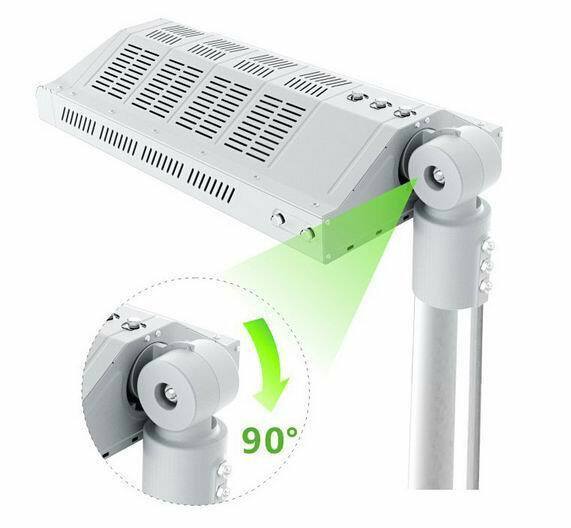 High pressure die-casting aluminum, excellent materials, strong and durable; with clear scale, 120°adjustable angle; The outside diameter of the lamp arm is 60mm, the inside diameter of the lamp post can be both 60mm and 70mm. 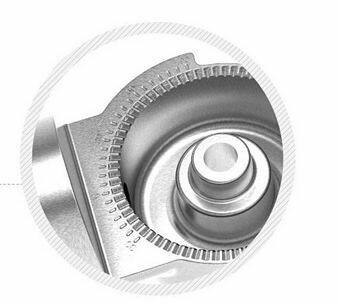 High pressure die-casting aluminum, excellent materials, strong and durable. 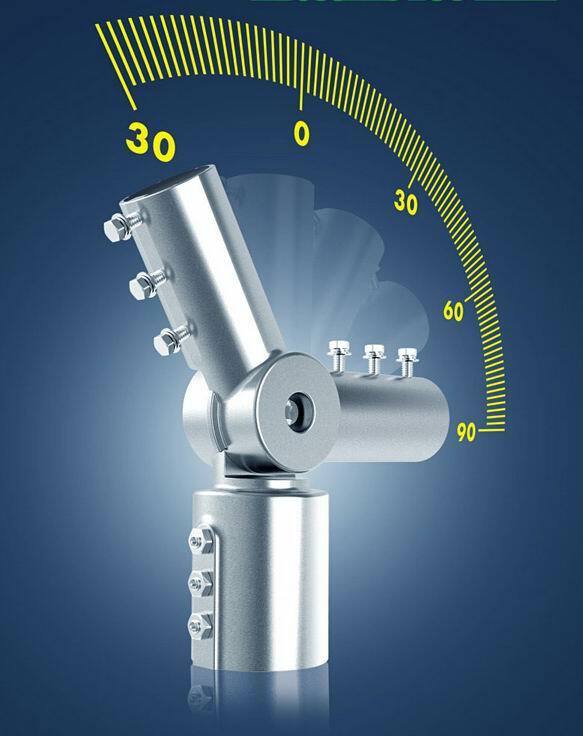 Clear scale for adjusting the angle more precisely. 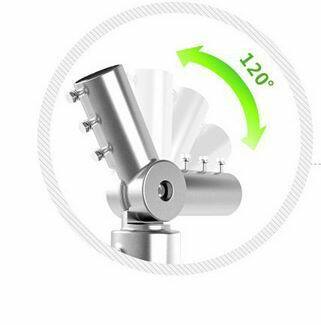 120° adjustable angle, adjust as you want. 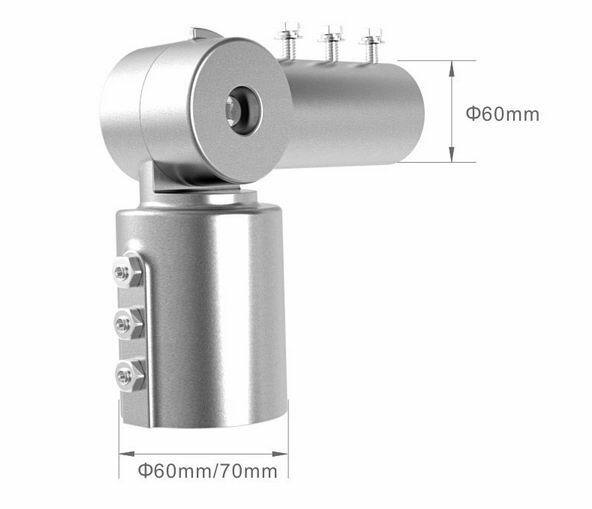 The outside diameter of the lamp arm 60mm, the inside diameter of the lamp post can be both 60mm and 70mm.